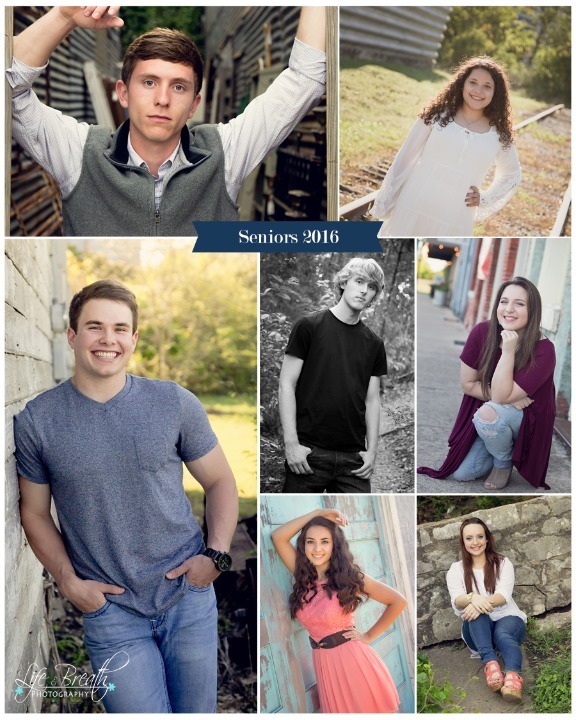 Life and Breath Photography - Congrats to our seniors! Congratulations to this graduating class of 2016. We were blessed to work with some amazing kids with very bright futures. We can't wait to see how they impact the world for good!